 Welcome home to Timber Pointe Apartments. 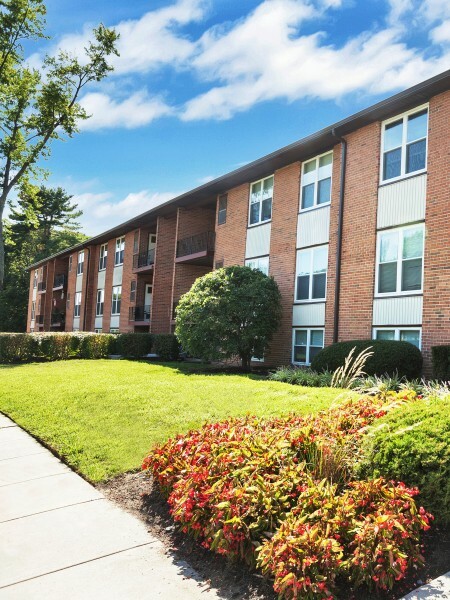 Where you can enjoy a serene park-like setting, central Deptford, New Jersey location less than two miles from Deptford Mall, and exceptional service, we know you will feel right at home. Come find the perfect for you in our wide selection of one and two bedroom floor plans that offer incredibly spacious layouts you and your pets don't want to miss out on. Our pet friendly community welcomes large breed dogs and so much more--please click on our pet policy link and call our leasing office for more information regarding any possible restrictions, guidelines, or fees. Best of all, our apartment homes have been newly renovated to give you the best of modern functionality with the comforts of home. Beautiful interiors feature clean lines and a fresh look on life the moment you walk in with upgrades like plank flooring, modern cabinetry, brushed nickel features throughout, new appliances, and stylish lighting. We invite you to not look back and take a tour of your future home with the living conveniences of a separate dining area ideal for entertaining, large closets for easy storage, and gas cooking like you want it. Overlooking the lush landscaping of Timber Pointe, enjoy a breath of fresh air on private patios or balconies, or join us outside in the picnic area. Our collection of lifestyle amenities create the complete package of exceptional services. An on-site management staff and maintenance team is available 24 hours to cater to your every need. Stop by for package receiving and check out our centrally located clothes care center. Close to it all, enjoy easy access for business commuters just moments from I-295 and only eight miles to Lindenwold Patco for direct access to Downtown Philadelphia and all points in New Jersey. Having it all has never been better.